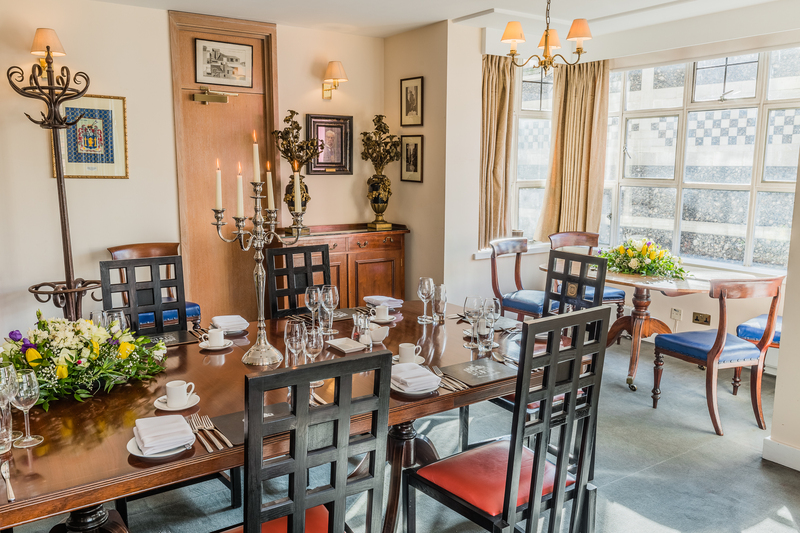 The Master's & Clerks' Room is situated on the first floor of Founders' Hall. 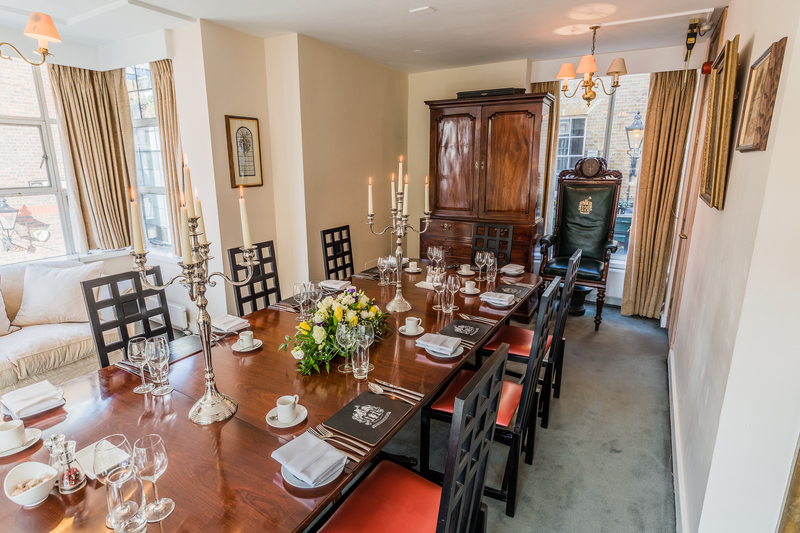 The room is intimate and sumptuously furnished and is suitable for smaller meetings or for more intimate dining. All bookings for Founders' Hall are looked after by ITA Venues, who will be pleased to handle enquries and full arrangements on our behalf. You may email them with your enquiry HERE. Additionally , you may call them on 020 7871 0577.